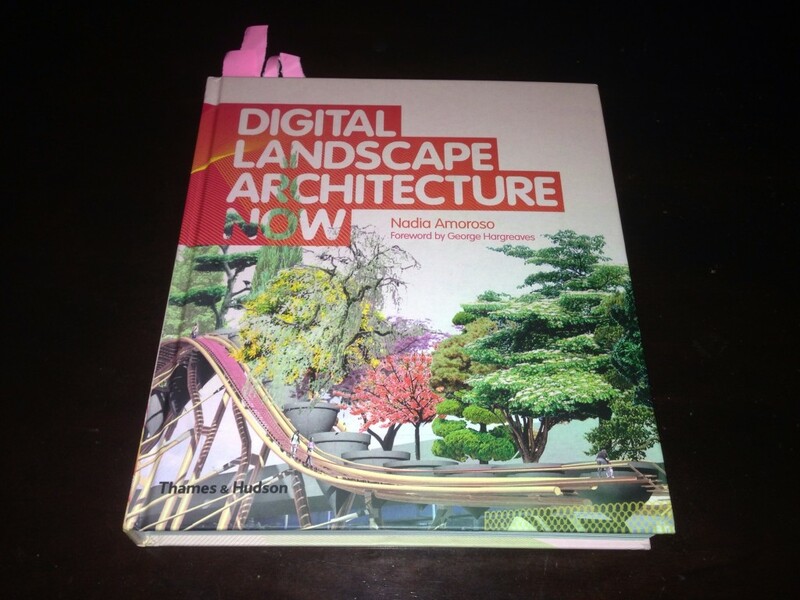 MLZDESIGN is pleased to announce that several projects have been published in Digital Landscape Architecture Now by Nadia Amoroso. The publication highlights 50 firms who are innovating the field of landscape architecture through digital means. The projects by MLZDESIGN featured illustrate both academic and early professional work conducted nationally and abroad.